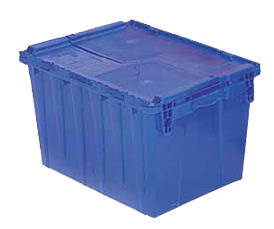 Reusable transport packaging materials are as varied as their conventional counterparts, ranging from hand-held containers to pallets, pallet wrap, bulk containers and dunnage in many shapes and sizes. 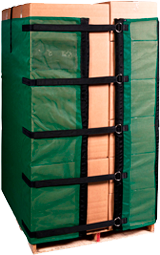 Many Reusables offer special characteristics such as insulating properties, tracking capability and locking mechanisms. 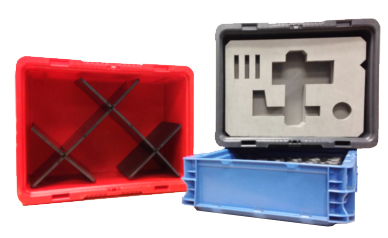 Custom solutions for special applications are also common. 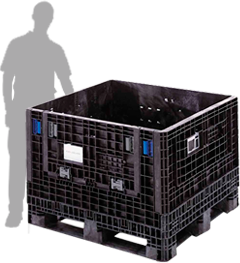 Typically made of durable plastic, wood or metal, Reusables often collapse when empty to minimize space requirements during transport and storage.